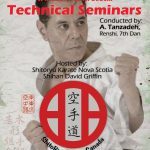 Shitoryu Karate Canada & Shitoryu Karate Quebec presents; Technical Seminars & Training Sessions“SKC Athletes Program“, “Preparation Camp for Shitoryu Festival“.Saturday June 3rd, 2017, 10am to 3pm. 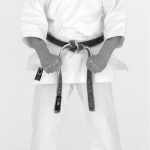 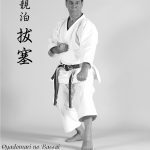 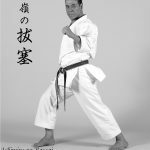 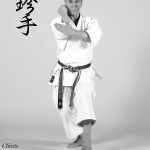 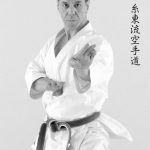 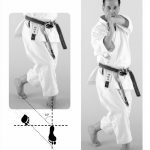 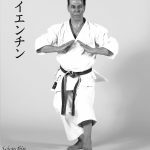 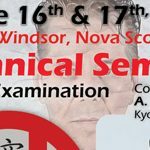 Shitoryu Karate Canada Presents Technical Seminars & Dan Examination. 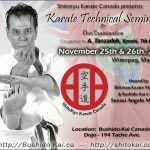 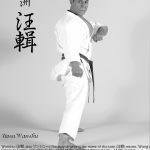 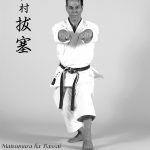 November 25th-26th, 2017 – Winnipeg, Manitoba.Conducted by Kyoshi Tanzadeh.Hosted by Shitoryu Karate Manitoba & Bushido-Kai, Sensei Angelo Mendoza.